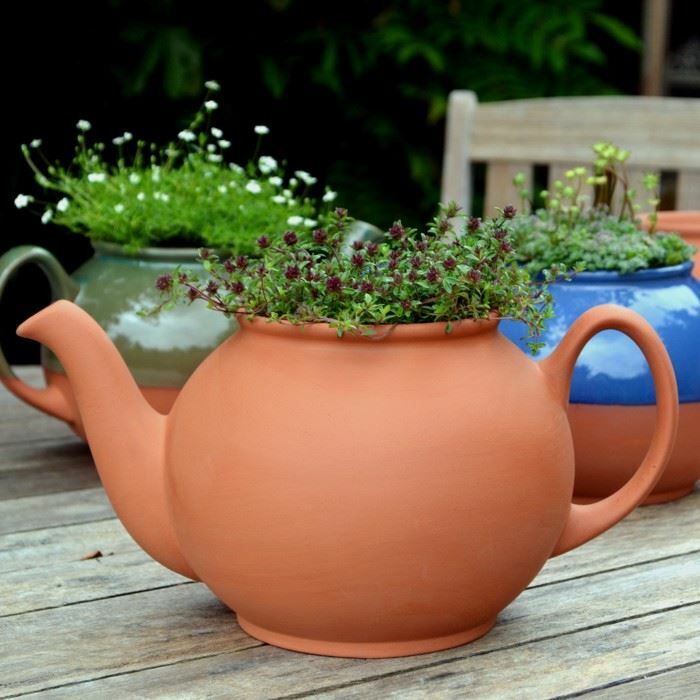 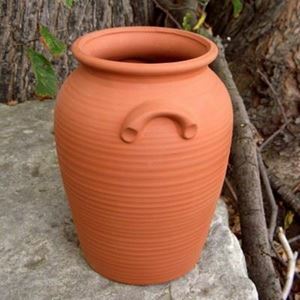 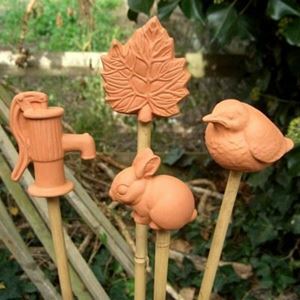 Our Terracotta Teapot planters have been re-designed for use as an original plant pot. No need for a lid just fill with your choice of alpines, flowering plants or herbs for herbal tea. 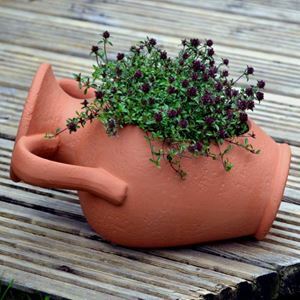 Drainage hole in base to prevent water-logging.